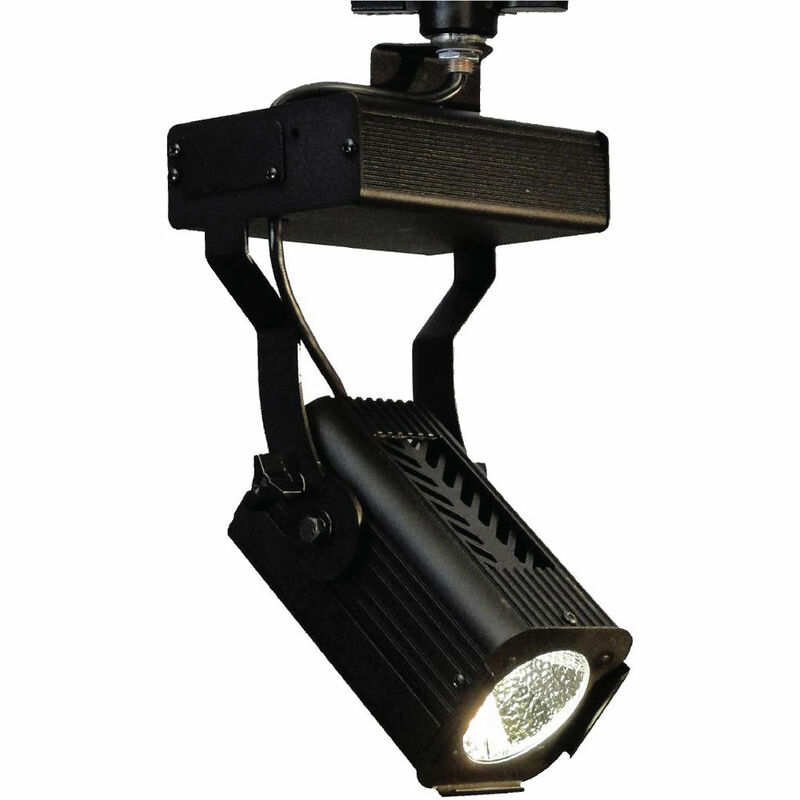 The black, 120V MF4 3000K LED Flood from Altman is a 25W white light source with excellent color rendering and a flood beam pattern that's ideal for washing large areas with light. The MF4's specular aluminum reflector enhances its 3000K tungsten balanced output; making it a good choice for short or long throw applications. Sturdily made of ribbed aluminum extrusions with corrosion-resistant materials and hardware, the MF4's external front slot accepts 3-3/8" square x 1/8" accessories such as 4-way barndoors that allow you to put the light output where you want it and keep it from places that you don't. The MF4's small size and reasonable cost makes it a natural for museums, architectural interiors, and other public venues.